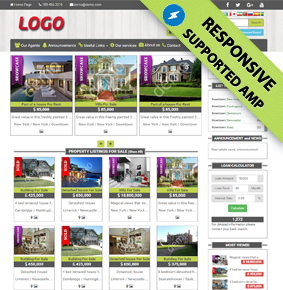 Real Estate Website Builder- "Best way to create real estate website"
How To Create A Real Estate WebSite? 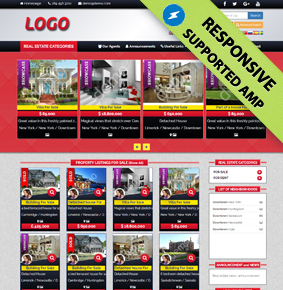 What Is Ready Real Estate Website? 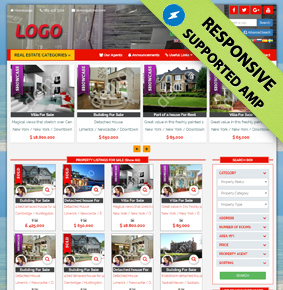 Themes (Site Appearances ) have been listed for your Real Estate Site at the following. You can view theme online as clicking on the button " LIVE PREVIEW" on theme that you have requested. After you decide on theme, you can pass to next phase as clicking on the button " BUY " . Moreover, you can use theme that you have requested whatever pack you choose. You can switch to current themes and other themes without any charge. How To Build A Real Estate WebSite? You can take advantage of special promotions follow us on social media. © 2016 propertywebsitebuilder.com is a www.propertywebsitebuilder.com products.